Very often, our clients would come to us with existing videos that are compressed in mp4 format. They don’t have the working files and their video production partner have not archived the editing files. Unfortunately, this is a very bad practice that should be stopped. Why We Prefer LTO Tapes? Many times we have been asked why we do not archive our client data on standard HDD. The simple answer is, HDD is not the most reliable when it comes to long-term data archival. HDD is not exactly a stable technology. A number of moving parts that rotate and rumble while data is written or accessed to makes it a technology that is likely to fail. And it does too from time to time. Thus, archiving on a standalone HDD is illogical. Even with a RAID architecture, multiple failures of redundant discs can jeopardize the whole backup architecture. Plus it is expensive. 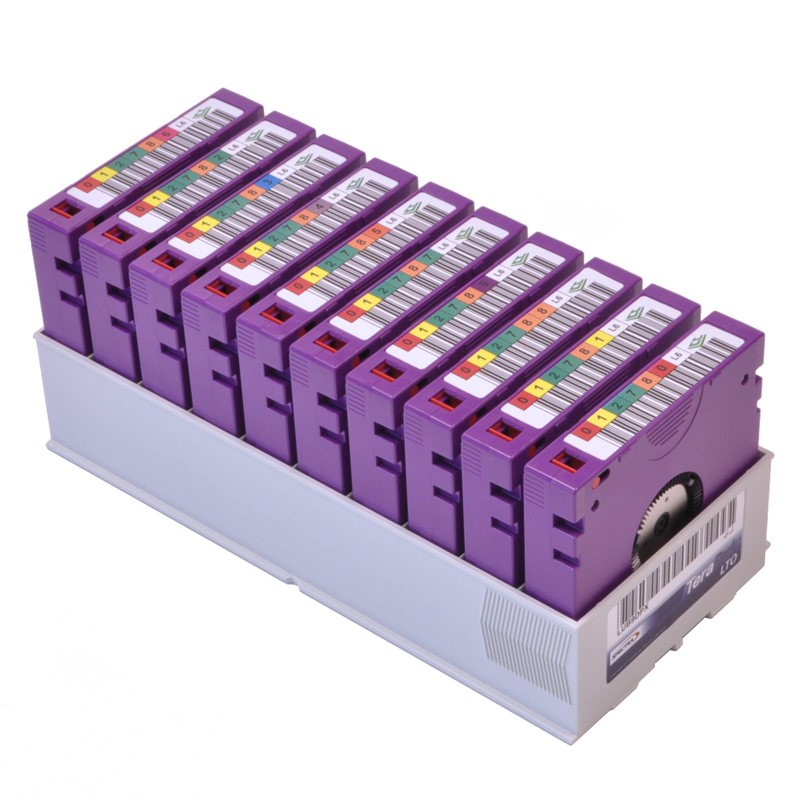 LTO tapes have a shelf-life of at least 30 years. Simply said an LTO Tape is a spool of tape with no moving parts inside it. That makes it absolutely safe from shock or damage due to mishandling. HDD units often are damaged due to mishandling. LTO Tapes can never be damaged in the usual way. This is why they are ideally suitable for the purpose of long-term archival. Speaking of long-term archival, LTO tapes have a usual lifespan of around 30 years, which is much longer than hard disk storage. We prefer the LTO tapes because our clients come back to us asking for original unprocessed files for reference and other purposes. LTO Tapes gives us that confidence that our archival system is fail-safe at least for the next few decades. LTO is an archival format with a successful roadmap. LTO Tapes have been around for well over 60 years. Initially adopted by military establishments and experimental research organization as a means for record archival. The technology has since gone much improvement. Information technology organizations use it as a cost-effective means to archive their data on a long-term basis. Another major advantage of LTO Tapes is that they are cost-effective, especially when you factor in the time frame for which they are likely to give us benefit. These days IT companies are bound by industry regulations to archive their data for several decades, at least. In some cases, they have to archive their data for even a longer period of time. That is as good as forever. It becomes prohibitively expensive to use HDD formats for storing such a huge amount of data. Comparatively, a single LTO tape cartridge can store about 6.25 TB of data. 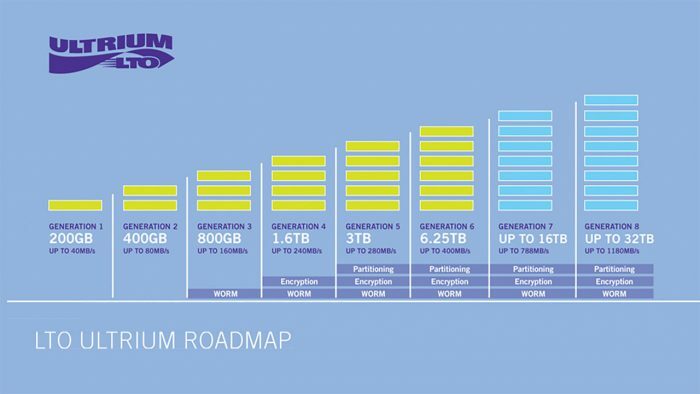 That means roughly 6 Petabyte of data in a space of 14 sq. ft. of space. When it comes to cost, it is cheaper than HDD. This allows us to pass on the savings to our clients. Find out more about us.